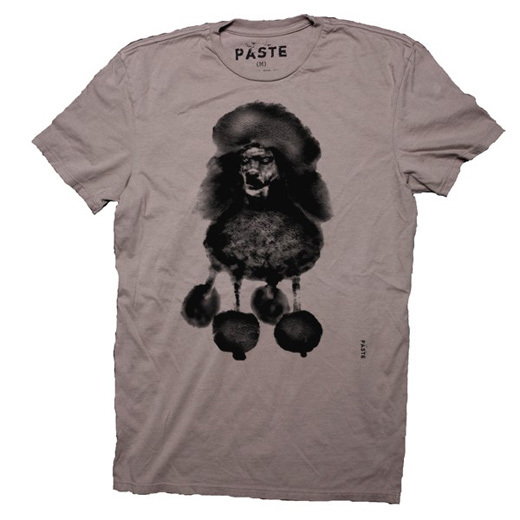 PASTE is an american graphic-tees-brand based in Brooklyn and created by the artist Jason Laurits. His graphic work is based on COPY - CUT - PASTE and he draws his ideas from his own photographs, old maps, vintage fabrics, family keepsakes, antique wallpaper, and anything else he can think of to get the perfect tee image. 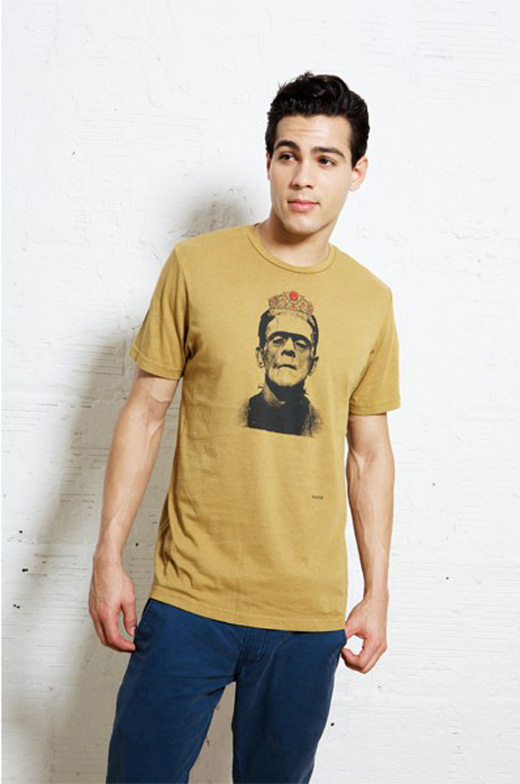 The t-shirts, themselves, are made in California with Laurits’s own custom-colors and are hand-silkscreened in Brooklyn. All graphics are designed by Laurits. 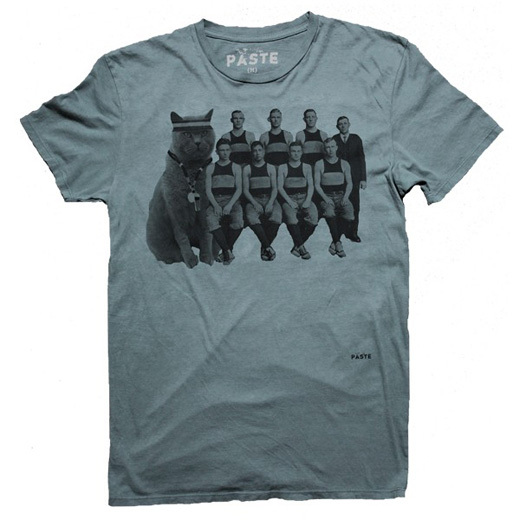 Laurits wanted to take Paste toward a different angle from the oversaturated graphic t-shirt market. 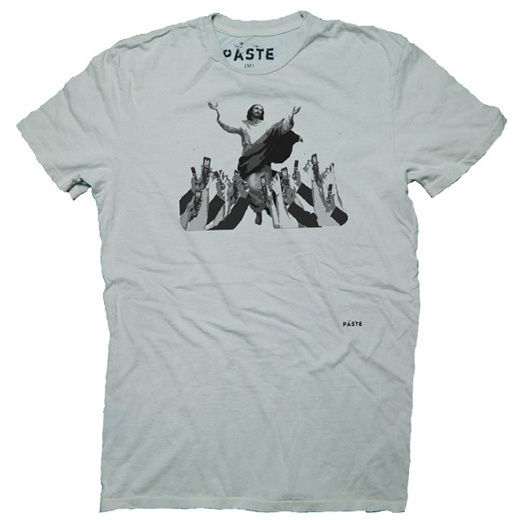 Instead of silkscreening conceptual images or those that evoke cooler-than-thou motifs, Laurits wanted Paste t-shirts to have a little more fun and a lot more narrative to them. What we love is the graphic research behind all these creations. It must take a long time to create the perfect tee! And also knowing WHEN the work is definetely complete.